Keanu Reeves turned to action films way back in 1991 with Point Break and cemented his credentials with Speed, Since then we’ve had groundbreaking Matrix trilogy and the rather fab John Wick films. Siberia is his next. 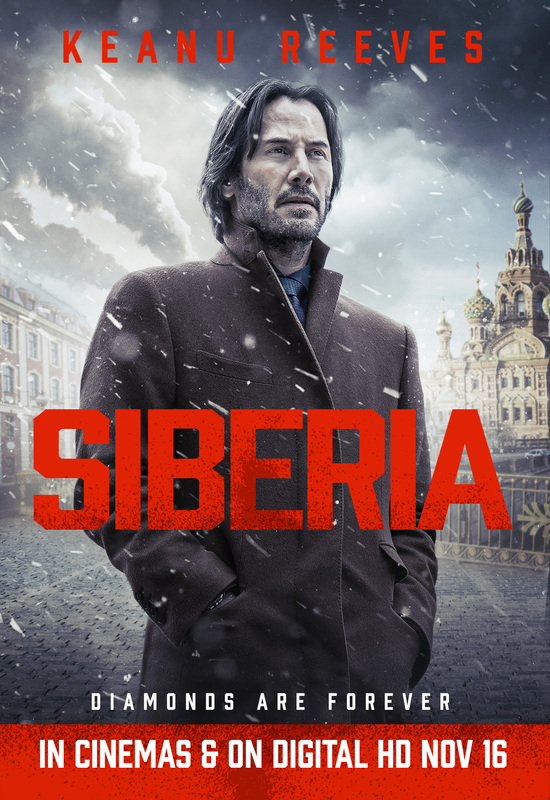 Normally a place where our Editor is sent by his wife after another one of his frequent faux pas’ here the Siberia trailer sees Keanu as Lucas Hill, an American diamond trader, who travels to Russia to negotiate a deal involving some very rare gems that he plans to sell to the oligarch Boris Volkov. When his contact for the diamonds goes missing, and he gets on the wrong side of Volkov, Hill finds himself stranded in the frozen wastes of Siberia, with only a local bar owner to help him face the deadly situation. Written by Scott B Smith – the mind behind the devilishly twisty noir cult classic A Simple Plan, and the plague horror hit The Ruins – the SIBERIA trailer is packed with gunplay, action, double-crosses and romance, as Reeves finds his trip to Russia spiral further and further out of control. 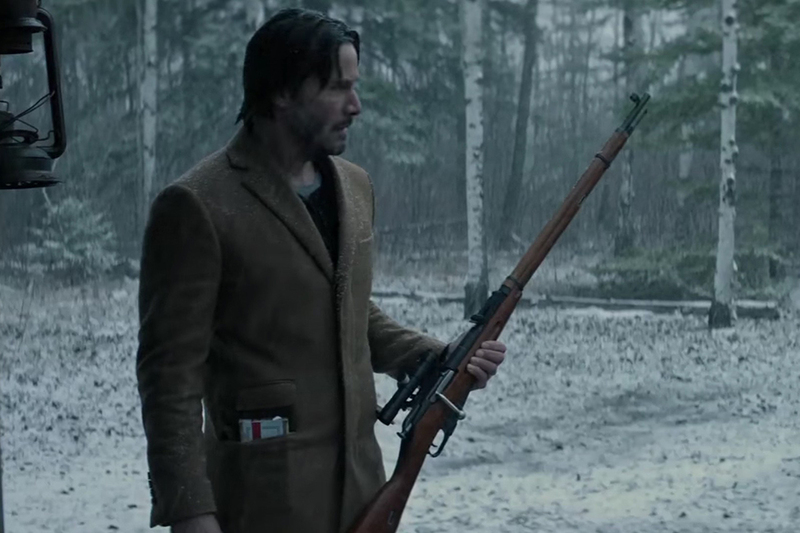 A heady mix of thriller and romance, with Reeves firing on all cylinders, the SIBERIA trailer is a fish-out-of water thriller gem that looks like it will tide us over until John Wick 3 is released early next year. What we find most interesting about the Siberia trailer is the appearance of 80’s John Hughes favourite Molly Ringwald who sine appearing in Sixteen Candles, The Breakfast Club & Pretty In Pink has kept her career ticking over with TV series and unfortunately almost instantly forgettable films. 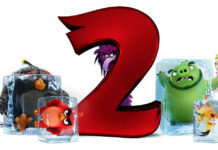 It’s difficult to tell from the Siberia trailer quite how much she will be in it so we will have to wait and see. Next articleThe Bond 25 director is…..
Jack O’Connell to star as ……..
so where did they film ‘The Force Awakens’?